Langa, in Piedmont is the seat of this lovely little goats’ cheese. 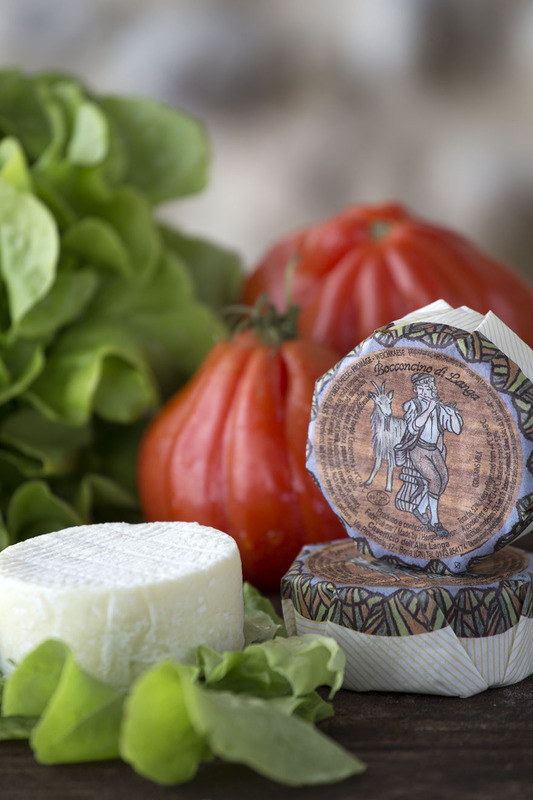 ‘Bocconcino’ means ‘little mouthful’ and these tiny, delicate cheeses just beg to be eaten in one sitting! Made with the addition of cream to bring an extra richness to the light, fresh-tasting cheese.